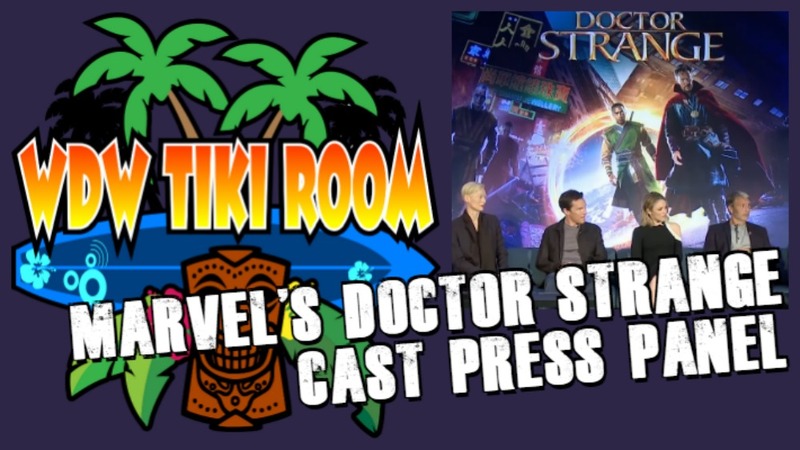 Aljon presents audio from Marvel's Doctor Strange press panel featuring cast interviews with Benedict Cumberbatch, Tilda Swinton, Rachel McAdams, Benedict Wong, Mads Mikkelsen, Scott Derrickson, and Kevin Feige. Get tickets using our Fandango link. http://bit.ly/2eNun8X Marvel's Doctor Strange in theaters November 4, 2016.